RINO Barillari, the paparazzo who caught Asia Argento dancing in a Roman restaurant with French reporter Hugo Clément, regrets he took the photos and sold them to Chi, an Italian magazine. 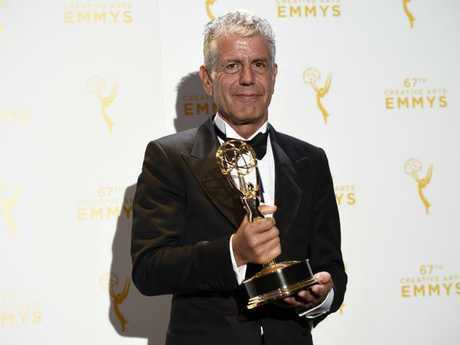 Ms Argento's recent lover, Anthony Bourdain, 61, died on June 8, five days after the photos first appeared online, the New York Post reported. "If I had known, I would have stopped," the photographer told La Verità. "A picture is not worth a life. If that shot triggered suicide … this would make me suffer." Mr Clément, 28 - who covered famine in Congo and the threats gay men face in Tunisia - accompanied Ms Argento, 42, to the speech she made at the Cannes Film Festival in May, when she said, "In 1997, I was raped by Harvey Weinstein here." Another photographer, Agostino Fabio, took pictures of Ms Argento and Mr Clément holding hands and hugging on the streets of Rome, but pulled them off the market on the heels of Bourdain's death. Mr Barillari snapped the two dancing after dinner at Ristorante Camponeschi. "Everyone looked at them," he told La Verità. "She looked like a possessed doll … a scene of crazy sensuality." When Ms Argento realised she and Clément had been photographed, she asked Barillari to delete the shots, he said. 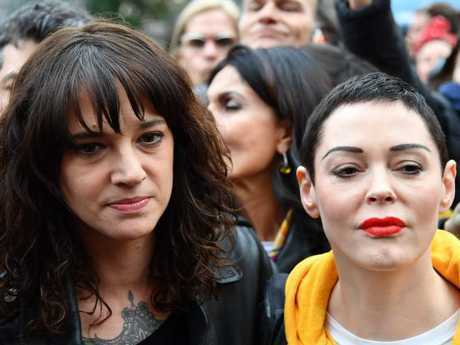 But Ms Argento's friend, actress and fellow Weinstein accuser Rose McGowan, released a statement Monday saying, in part, that Bourdain and Argento were in a "free relationship" and "loved without the borders of traditional relationships." Argento and Bourdain last made a public appearance together at an event in New York in April. This article was originally published in theNew York Postand has been reproduced here with permission.